I have always loved reading books - even before I was able to read I would pretend to do so, being so eager to acquire the ability to open a book and explore for myself everything in it. Words fascinate me, their power to create people, experiences, even whole worlds. I have spoken at events and gatherings over a long period of time, ranging from educational settings (schools, college, university),training sessions, church events, conferences, a literacy festival and book groups. Family, friends and faith are constantly a joy and inspiration; in addition the pleasures of enjoying the beauty of the natural world, hillwalking, travelling to faraway places, making things, being creative, eating with friends and laughing! I find it so rewarding to visit schools and have the opportunity to encourage children and teenagers to become engaged with the delights of reading, entering through the doors of the imagination into the exciting encounters that reading provides. These interactive sessions can also boost pupils' confidence and self-belief as well as their interest in reading and creative writing. "It was fascinating to discover all the ideas and thought processes which went on while the novel was being created." "Veronica gave me the inspiration I needed to persevere with a novel I am writing - or attempting to write." "I particularly liked finding out about how the author created the characters, and the decisions she had to make: male or female, age etc. Once created, the characters seemed to take on a life of their own!" "It was interesting ti find out how Veronica went about creating the setting which was appropriate for the characters." Veronica held two drop-in sessions with students of all ages. Many commented afterwards about how approachable she was. Her book has been in constant demand ever since. "It has given students a valuable insight into the craft of creative writing and the importance of reading in preparation for tasks in their English GCSEs. It was fantastic to hear so many pupils asking questions and to know more about writing skills." "Secrets is a mystery novel aimed at young readers. It tells the story of Brooke, a young girl whose world is changed when her mum meets a new man on the internet. He takes them and his son to the remote Moor Cottage in Yorkshire to start a new life. Brooke begins to uncover clues that her new step-dad may be hiding something. She also meets a young Gypsy girl, Rose, and her brother John Paul, who live in the nearby woods. As dark secrets begin to emerge, Brooke's dreams seem to be telling her something is wrong. Only she can decide who to trust, and whether appearances are always what they seem. 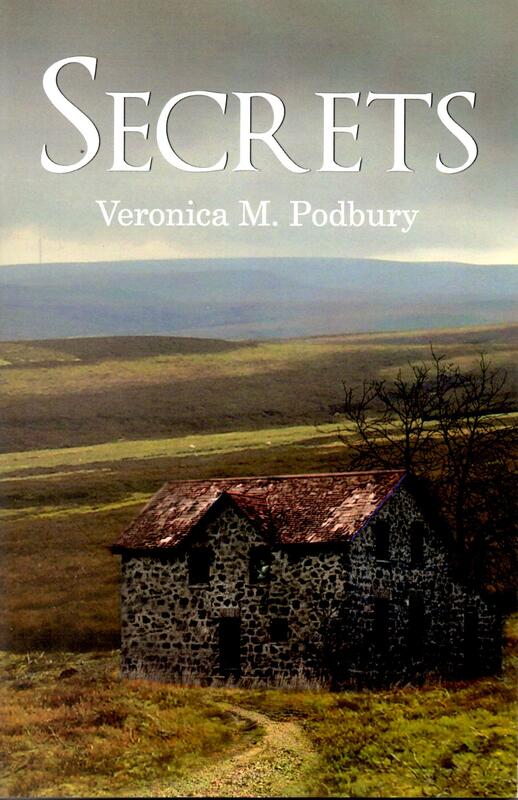 Secrets is a well-written story for children and young teenagers. A map of Moor Cottage is included to help it seem more real, and each chapter starts with a small drawing giving clues about the twists and turns to come." These are structured and adapted according to the age and requirements of the pupils or audience, for example, for 10-11 year-olds in a primary setting I may bring a scale model of the setting of the novel Secrets to help pupils visualize the setting of the novel and even to encourage them to extend their exploration of the story into other creative arts/subject areas. Sessions for older pupils will include: readings from the novels; explanation of the construction of the plot; participation from pupils involving prediction of possible plotline developments; exploration of settings, characters, emotions and motives and also the opportunity for discussion of social issues arising in the story. The fee for a session, half-day or full day are all kept at an affordable rate. 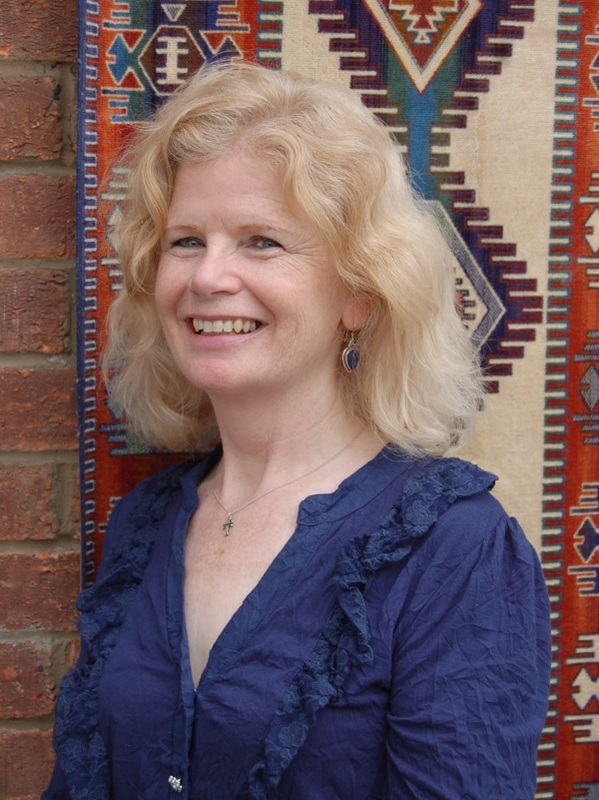 I have written three books as well as regular magazine articles, drama scripts and blogs. 'Secrets' and 'Watching' are mystery thrillers, aimed mainly at the 11-14 years age-range, although older, even adult, readers have reported enjoying them too. I wanted to create fast-paced exciting reads that would keep younger (even reluctant!) readers gripped and turning the pages; I also wanted to include some challenging real-life issues as the story unfolds. Issues include bullying and intimidation, love and loyalty, people-trafficking and discrimination. Truth and lies, love and deception are all tangled together in this mystery on the windswept Yorkshire Moors. Brooke's mother has met a man on the internet and is excited about them going to start a new life with him and his son in their isolated cottage. Brooke is wary of Shaun, and suspicious of his changing moods. Then she makes some disturbing discoveries, and is determined to uncover the truth. But how will she convince her mother, who is blinded by love? Alone and afraid, Brooke meets a Gypsy girl and her brother out on the moor who promise to help, but can they be trusted? Things are never quite what they seem, as Brooke discovers when she goes to live with her grandmother and begins to suspect that the quiet neighbourhood hides a dark secret. As more evidence of this underworld comes to light, she realises that she and those close to her are in danger. Shocked by what she is finding, she realises this network may even involve her family and close friends. 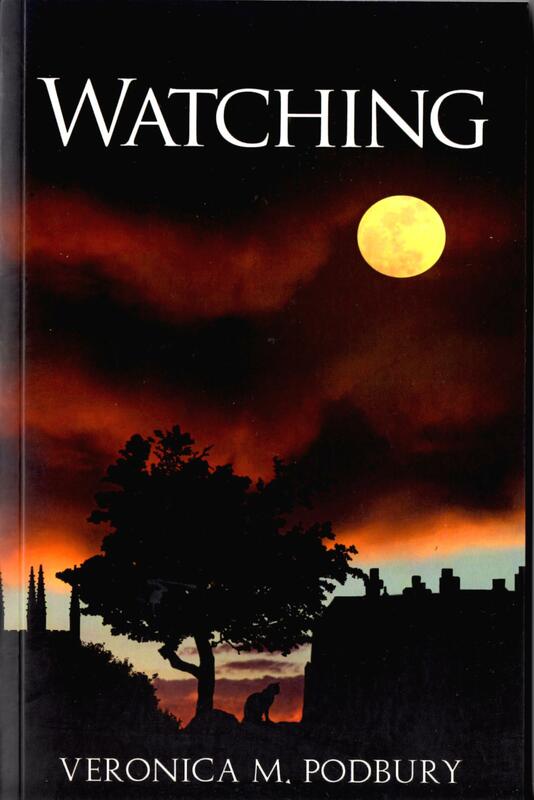 'Watching' is the exciting sequel to author Veronica M. Podbury's first novel, 'Secrets', but this thriller for young readers is itself a complete novel, dealing with another reality hidden just beneath the surface of everyday life. Brooke and her friend Greg must show courage as they face some awful truths, knowing that they must find out who is hidden behind the locked door of the last house on Albert Street.